Ice Hockey World Championship 2015 Schedule | Play Across Prague | Outdoor exit game across Prague. Solve the online puzzle and get 50% discount for the outdoor game! 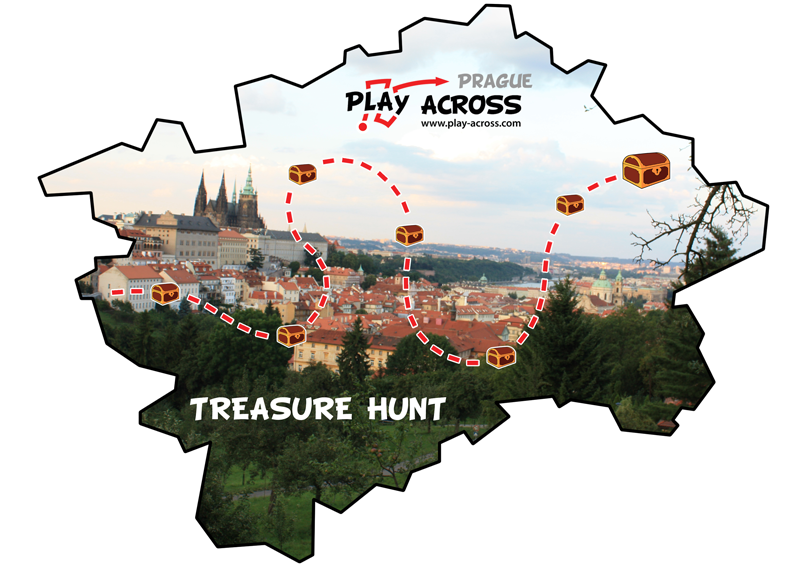 Copyright © 2014 - 2019 Play Across Prague | Outdoor exit game across Prague.